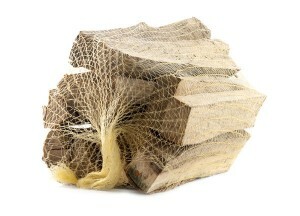 Top quality kiln dried firewood products. Providing sustainable and affordable heat. 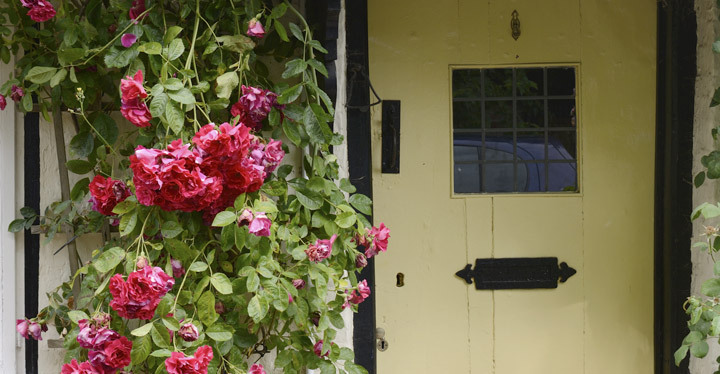 We like to ensure the woodlands are allowed to develop and mature. 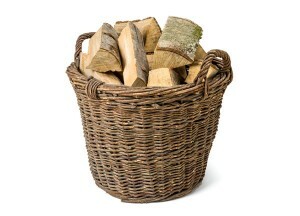 Kiln Dried Logs - We take pride in being able to deliver a knowledgeable and friendly customer service. 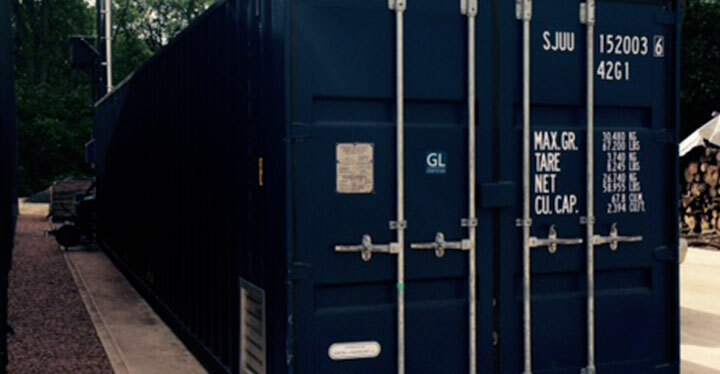 We can also quote for trade orders. Please email emma@freemanfarming.co.uk with any enquiries. We produce a top quality kiln dried logs and firewood products, supplying both family homes and businesses with a source of sustainable and affordable heat. 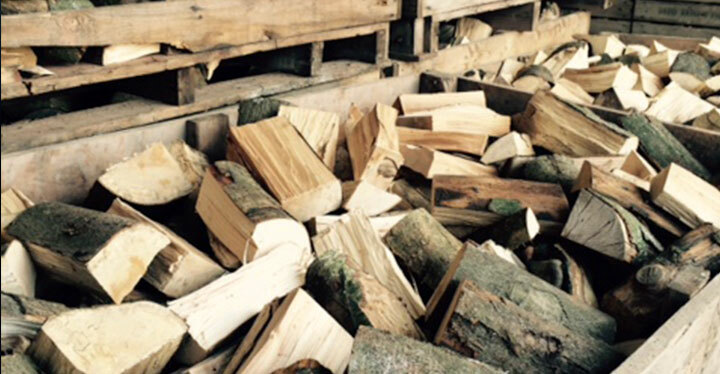 All of our firewood is hardwood, sourced from sustainable local woodlands. All felling is undertaken with management plans in place and following FC guidelines. We like to ensure the woodlands are allowed to develop and mature. 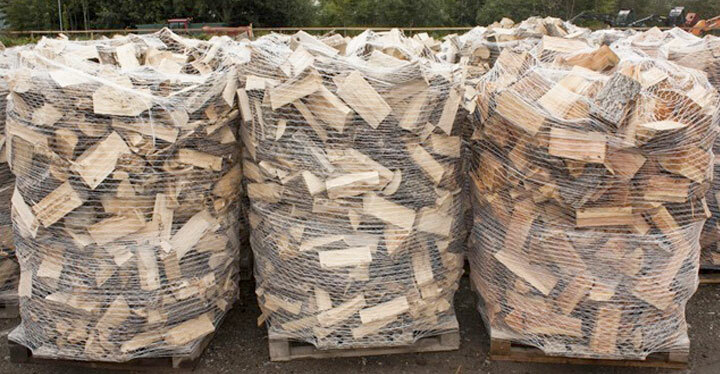 All of our firewood is kiln dried using a biomass boiler fuelled by our waste timber products. 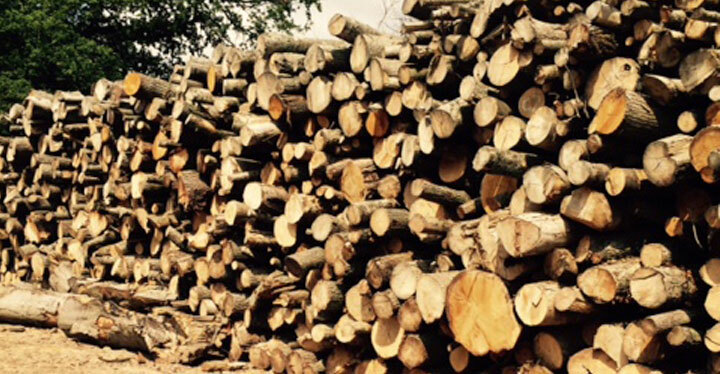 The kiln dried logs are dried to an average of 20% moisture content. After our firewood has been allowed a sufficient time to season naturally it is then processed using a top spec firewood processor. 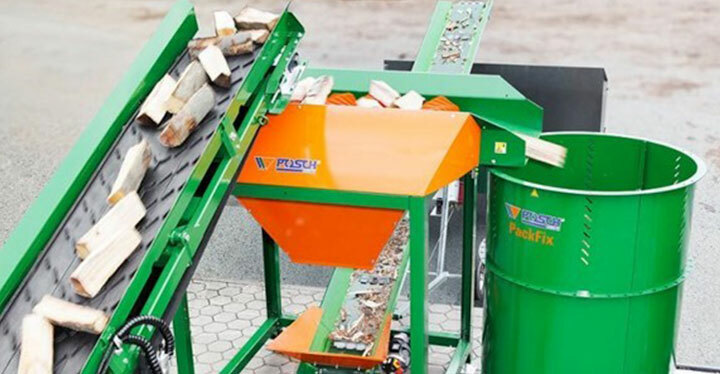 Once the wood is processed it is moved to our biomass boiler to begin it’s drying. The wood is then dried to average moisture content of 20%. After this we then move on to packing pallets ready for delivery.